LIMITED SPACE AVAILABLE! 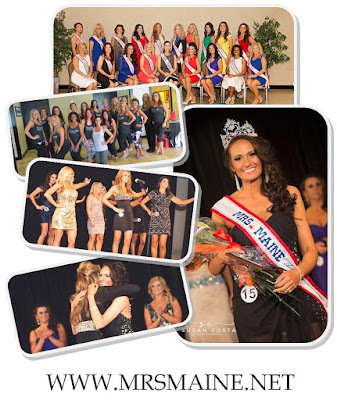 Join us for the 2017 Mrs. Maine America Pageant on April 29th & 30th! Don't wait another minute to begin YOUR journey to the crown!